Congratulations on your new air conditioner from Jupiter Air Conditioning and Heating! 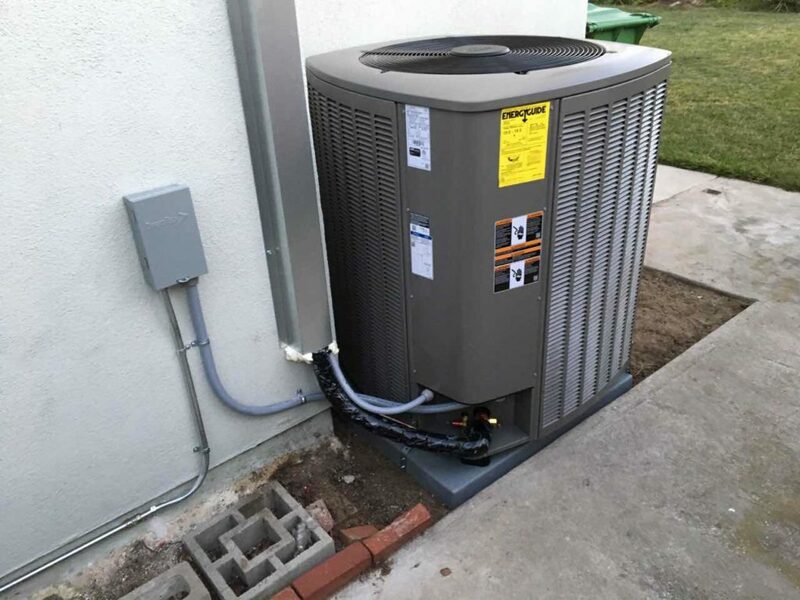 We’re glad that you found the perfect HVAC unit for you and your home, but this is just the start of getting your air conditioner working at full capacity. 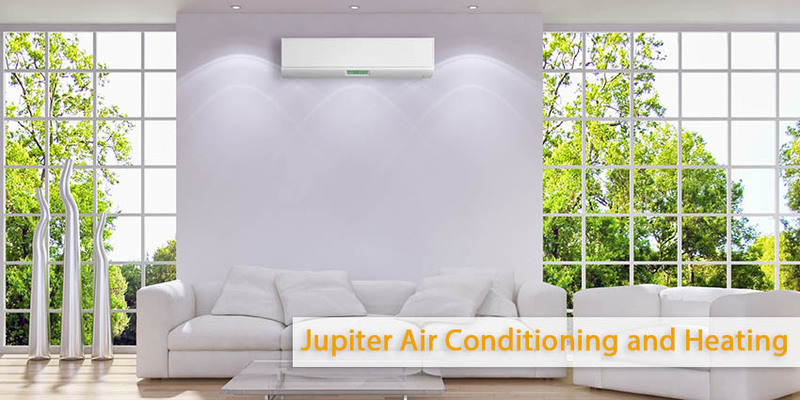 In order to ensure that you are getting the most out of your air conditioning system, you can count on the experts at Jupiter Air Conditioning and Heating to install it correctly. The air conditioning systems of today are much more advanced than they used to be. Likewise, the process of installing these innovative new systems is more advanced. Many air conditioning contractors will not give you the best air conditioning system simply because they don’t know how to install it. Jupiter Air Conditioning and Heating continues to retrain our technicians so that we can provide you with the best product possible. Call Jupiter Air Conditioning and Heating for a free estimate on the best air conditioning systems provided with the best service.